Moto X4 Android One update comes with a build number of OPW27.1 and apart from Android Oreo it also comes with the latest security patch. Motorola had earlier promised to deliver Oreo update to Moto x4 users before the end of this year. It seems the company is keeping its promise and now Moto X4 Android One Edition users in the U.S. have started receiving Android 8.0 Oreo update. Many owners have reported and confirmed the news via Twitter. As such, the update comes with a build number of OPW27.1. Apart from Oreo, the update also brings with it the latest Android security patch level. Now that the update is being rolled out Moto X4 Android One Edition users should receive a notification to download and install the update. If not they should keep a close tab on the notifications panel. Users can also check for the Oreo update manually by going to the Settings menu. They can then click on 'About phone' and then tap 'System updates' to check for the latest update. 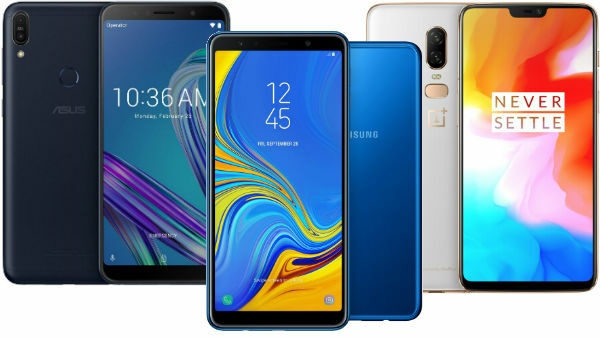 This type of update is usually a large file and it is to be noted that users should have an ample amount of battery life in their smartphone at least 50 percent. 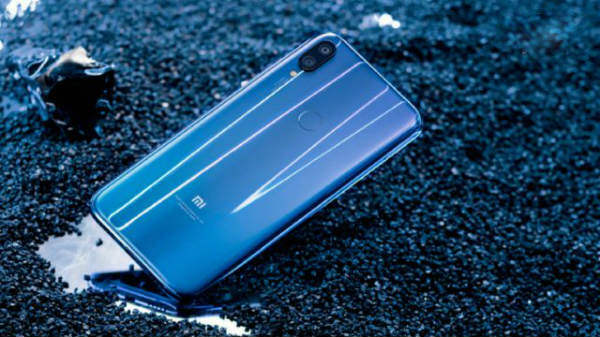 It is advised to back up data before the installation and users should connect to a high-speed network of Wi-Fi to download the update as extra charges may be applied when using a carrier network. In any case, Moto X4 Android One Edition users will now be able to experience Android 8.0 Oreo hands on. Oreo brings in some cool features like 'Parallel Apps' or split screen style feature, Picture-in-Picture mode, Auto-fill, smart text selection and more. The new update also features a revamped quick settings design. Just to recall, Moto X4 Android One Edition was unveiled in September for Google's Project Fi in the US. 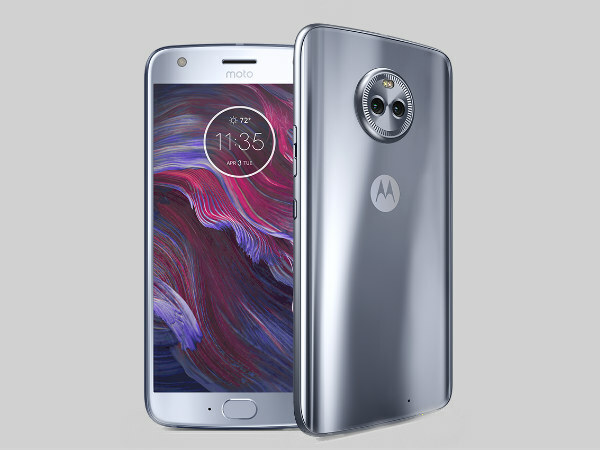 Moto X4 Android One edition is the first non-Google phone to join Project-Fi network which was previously exclusive to Pixel and Nexus devices. Additionally, the smartphone comes with stock Android.